Strokes, also known as “brain attacks” occur when a blood clot blocks an artery or blood vessel, interrupting blood flow to the brain. This is bad news, as the lack of blood flow causes brain cells to die, which negatively affects the person’s ability to perform abilities that the affected part of the brain once knew. Strokes can result in disabilities with speech, movement, or memory. With the help of rehabilitation services from physical therapists, occupational therapists, and speech/language pathologists, stroke victims can sometimes regain and refine any skills they once had – however this process could take months to years depending on the severity of brain damage. This Q & A Fact Sheet from the National Institute of Neurological Disorders and Stroke provides information on post-stroke rehabilitation, types of disabilities resulting from stroke, medical professionals that can help with rehabilitation, and more. A-1 Home Care provides post-stroke in-home care services in Anaheim Hills, Corona, Fullerton, Yorba Linda, La Habra, La Mirada, Garden Grove, Santa Ana, and other cities in Orange County and Los Angeles County. We offer caregivers, nurse aides, and companions who are able to assist your Elderly or Senior loved one with day-to-day activities and can follow doctor’s orders or instructions from rehabilitation therapists. 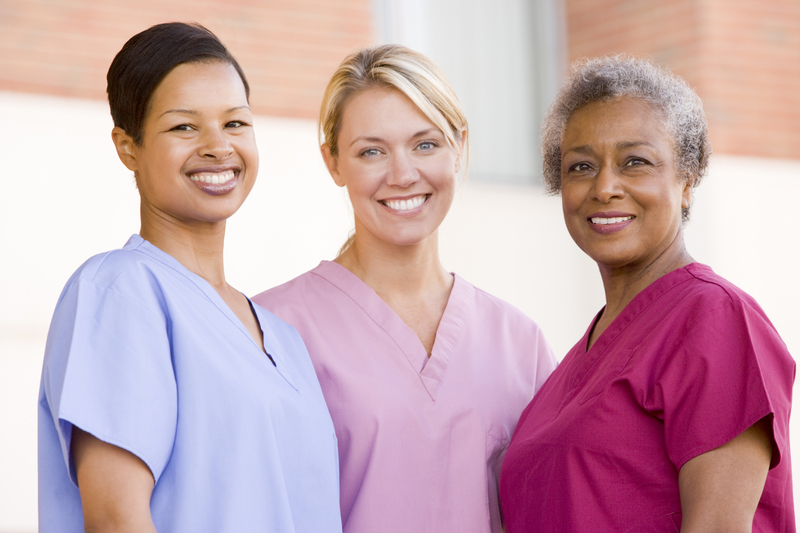 Our caregivers are available for 24 hour live-in care or hourly part-time care services. A-1 Home Care is a caregiver placement agency in business since 1991 with an A+ Rating from the Better Business Bureau. In addition to Post-Stroke Care, we offer other services such as Alzheimer’s Care, Parkinson’s Care, and Child Care. If your loved one has long-term insurance, we accept Penn Treaty, CALPERS, MetLife Insurance, Veteran Administration, Bankers’ Life & Casualty, and John Hancock. To hire a post-stroke caregiver today, CALL us at 714-523-4010. Although there’s still no cure for Parkinson’s Disease, there have been a lot of advances in research for drugs, surgical techniques, and improved devices that are able to improve the quality of life for those who have the disease. This article on the New York Times has more on some of the latest breakthroughs. At A-1 Home Care, we offer experienced caregivers, nurse aides, and companions for in-home Parkinson’s Care. Eating healthy and exercising can help delay the effects of Parkinson’s, and our caregivers can ensure that your Elderly or Senior loved one maintains a healthy lifestyle in addition to other personal care services and activities of daily living that we can assist with. Whether you need 24 hour live-in care or hourly part-time care, we can match you with a compatible caregiver. A-1 Home Care has been in business since 1991 with an A+ Rating from the Better Business Bureau and provides service to the communities of Anaheim Hills, Corona, Fullerton, Diamond Bar, Yorba Linda, Santa Ana, Irvine, Garden Grove, Los Alamitos, Seal Beach, and others in Orange County and Los Angeles County. We offer other services such as Alzheimer’s Care, Hospice Care, After Surgery Care, Child Care, and Postpartum Care. For more information or to hire a Parkinson’s caregiver today, CALL us at 714-523-4010. Are you looking for someone you can trust to look after your child? 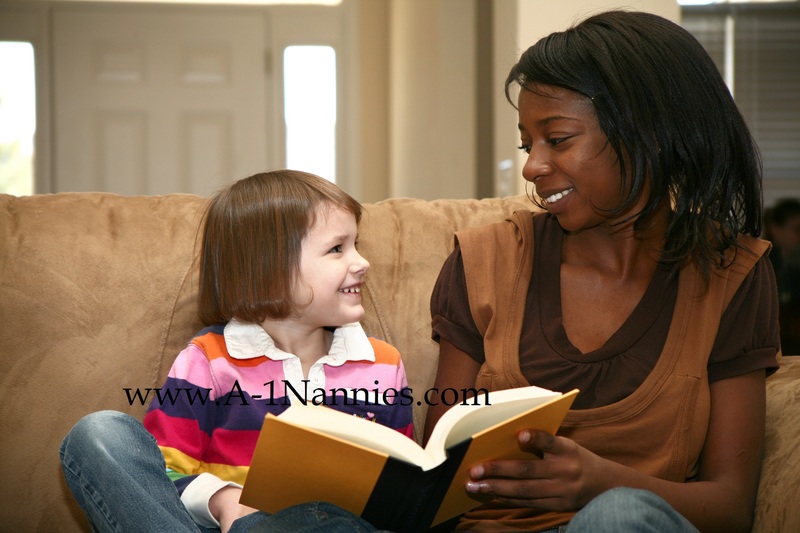 A-1 Home Care and A-1 Nannies offers experienced childcare services for local families. We screen our amazing babysitters to ensure safe, qualified and fun loving care! Call our 24 hour line at (714) 523-4010.